SATURDAY SEPT 6TH – Cookout! Peace! Join us at the End Of Da Summer BBQ Cookout & Hip Hop Jam! Morales-Shakur Center Campaign Members & Supporters Are Joining With The Universal Zulu Nation For A Family Fun Day Full Of Food, Music, Networking, Socializing & Brain Storming With CCNY Students & Community Organizers at our “End Of Da Summer BBQ Cookout & Hip Hop Jam”@ Marcus Garvey Park in Harlem. 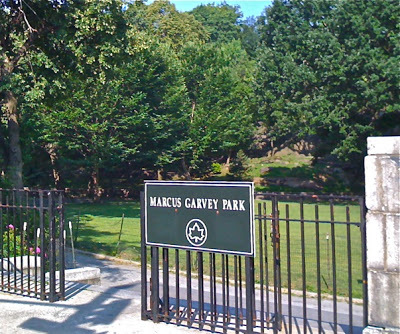 All Are Welcome… to join us at the 120th Street Side of the park.